#PSPfit is coming to a city near you!Come hang out with your favorite bloggers as we celebrate Healthy Curves at Every Size! Want to make every day an active day?Looking for a workout buddy? Want to start a #PSPfit workout group in your town? Come out and mingle with Plus Size girls who embrace curves and love fitness. 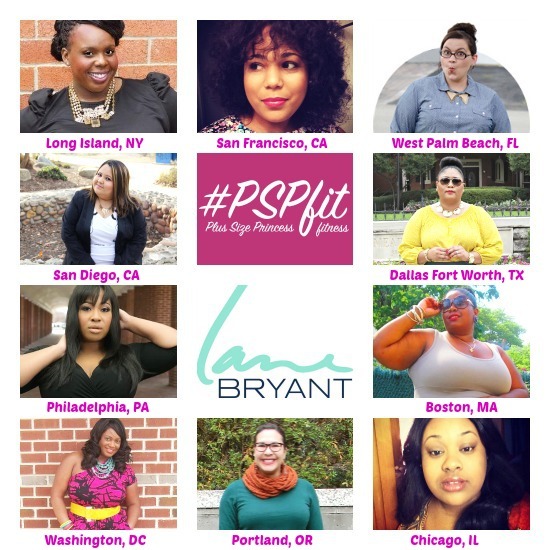 I’m so excited to announce that for my first event of the year, I’ll be hosting the #PSPfit Meet Up at the Lane Bryant in Fair Lakes, Va this Saturday, January 11th. Blogger Cece of The Plus Size Princess Blog came up with this great idea of the #PSPfit challenge last year. 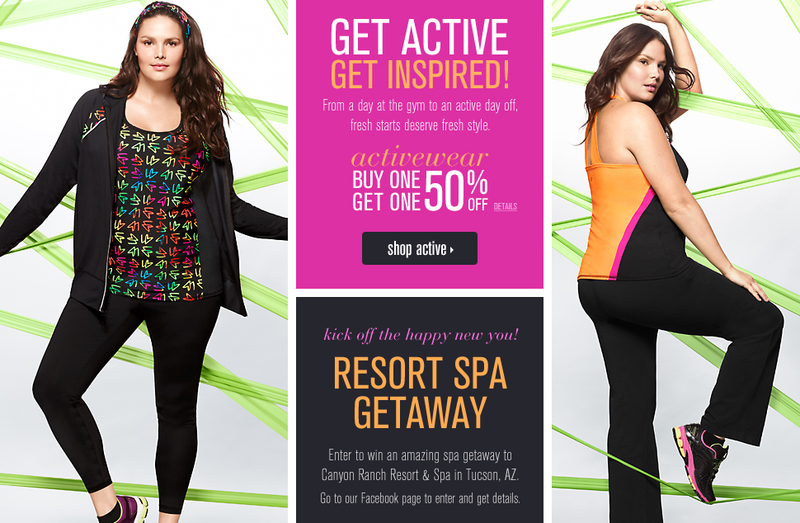 Cece’s initiative is to prove that YES plus-size women do work-out and live healthy lifestyles too. As a host, I’ll be on hand to discuss positive workout tips, advice and to showcase the new Lane Bryant active wear collection. This is so perfect for me as I just had a new gym to open in my city and already had plans to join there. Cute workout gear is always a plus! All Active Wear is buy one/get one half off and we’ve got swag bags for the first 25 attendees at each meet-up and major in-store prizes! Lets see if we can get some workout groups going for the spring! Email CeCe at: fitness@thebiggirlblog.com if you’d like to organize one!